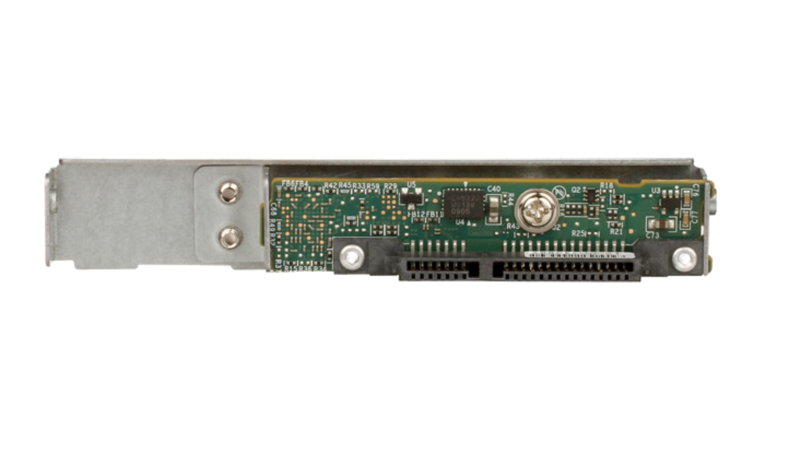 The DSN-654 SAS to SATA bridge board is designed to enable single-ported SATA drives to connect seamlessly like native dual-ported SAS drives. 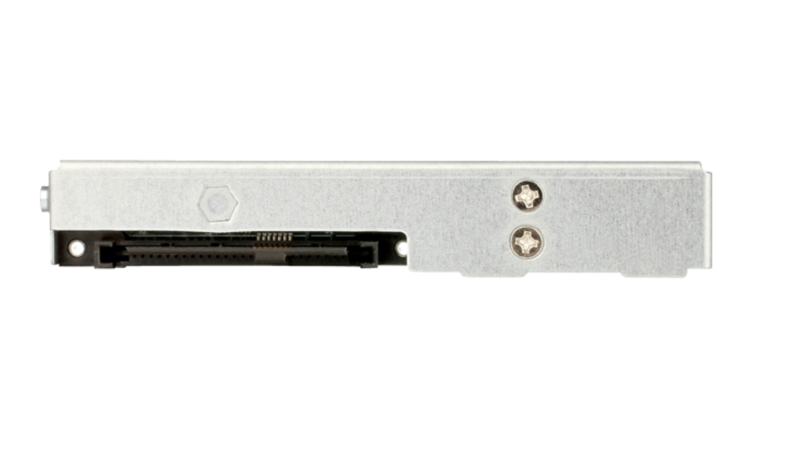 The DSN-654 is required for each drive, for SATA deployments in a dual controller configuration or with SATA hard drives having capacities of 3TB or greater. 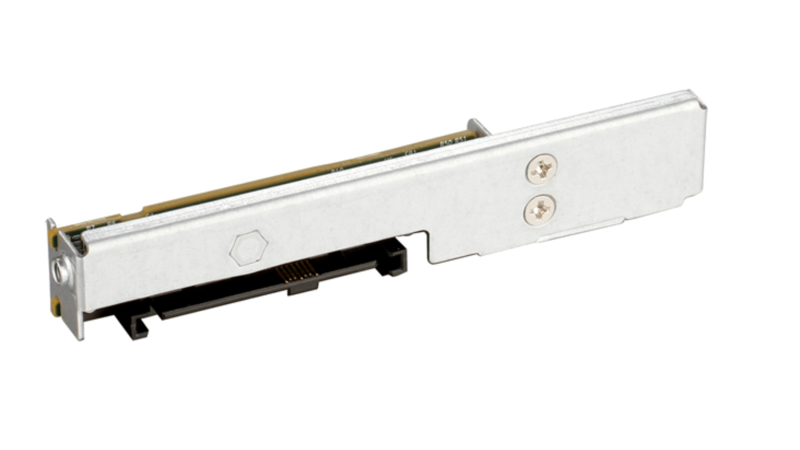 Also, these same rules will apply to SATA drives installed in any additional DSN-6020 expansion enclosures.